Granita hails from Sicily where it has been made for hundreds of years–rumor is, it used to be made from the snow found on Mount Etna. There are many flavors, but I always love coffee. 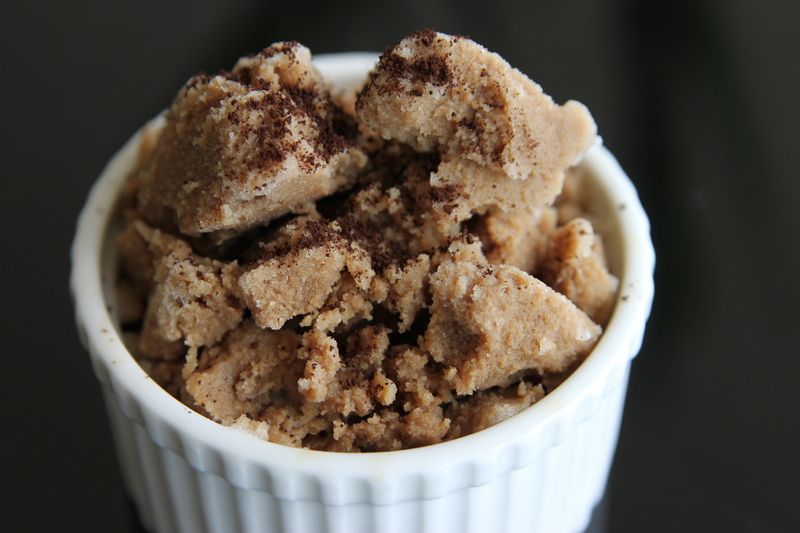 Here I used stove-top espresso to make this grainy sorbet like dessert. This is great at the end of a large meal for a dinner party or on a hot day. This is also a healthier alternative to my favorite: Affogato, vanilla gelato drowned in espresso. This can be made two ways: 1) stirred by hand with a fork occasionally while in the freezer or 2) in an ice cream machine on the sorbet setting. Both work well and produce a pretty similar texture, but an ice cream maker is real convenient. Not as rich as true espresso, but pretty close. If you don’t own one, I highly recommend it. 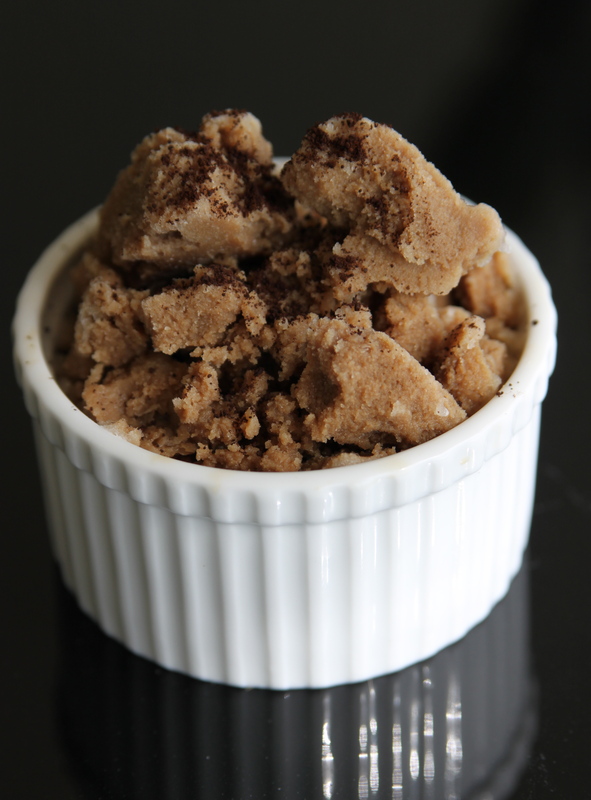 I use turbinado sugar for its earthier taste–it’s essentially raw sugar so it has some flavor to it. Sprinkle with espresso grounds. Enjoy. 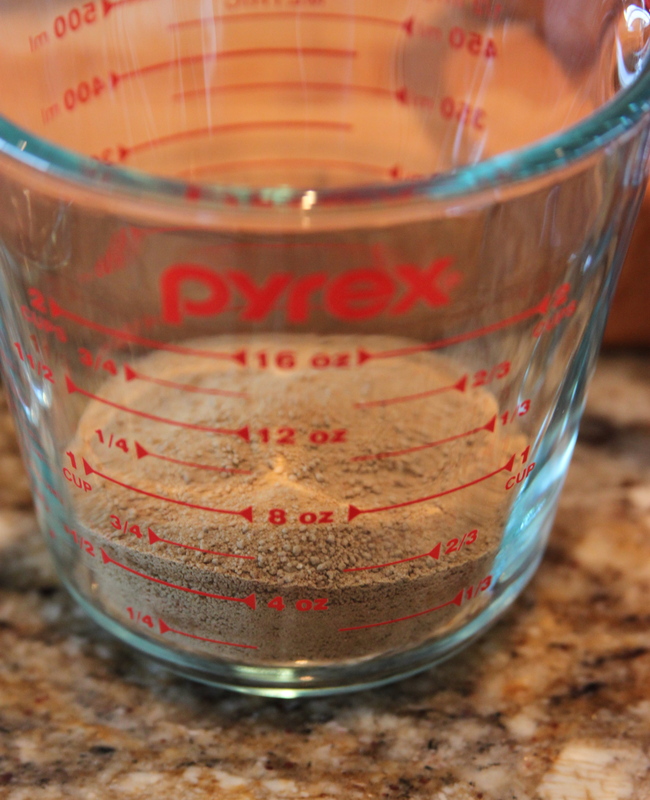 1) Measure 1/2 cup of sugar in place in a heat resistant measuring cup. 2) Boil filtered water. 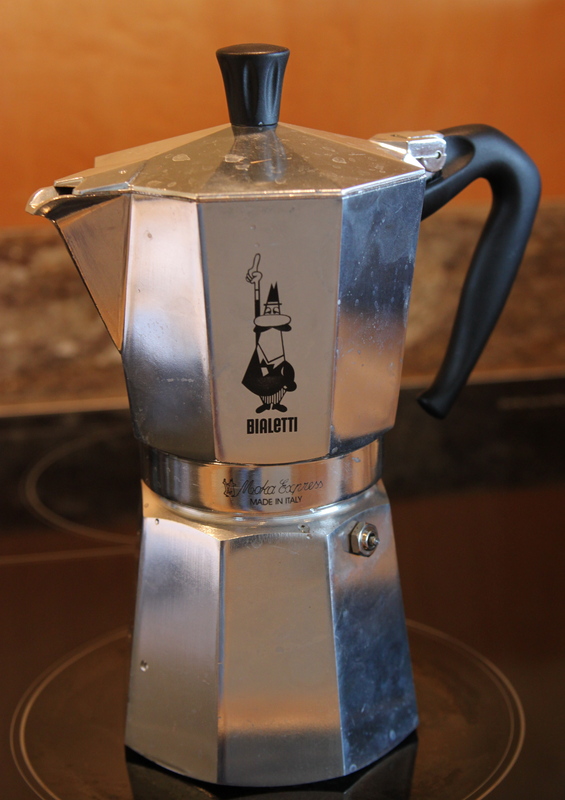 While water is boiling make stove-top espresso or very strong french press coffee. 3) Pour 1 cup boiling water and 1 1/2 cups just finished stove-top espresso over the sugar. Stir vigorously to mix the sugar into the hot liquid. 4) Once sugar is completely dissolved add whole milk and mix. 5) Version 1: Place mix in freezer. Stir with a fork every 25 once the mixture gets very cold. It will slowly begin to freeze and the fork stirring and scraping will make an almost shaved ice but with a thicker texture. Sprinkle with espresso grounds. 6) Version 2: Place mix in refrigerator for 1 hour to cool. Then pour into ice cream maker on the sorbet setting with the proper insert. Once it is icy, remove. Sprinkle with espresso grounds.